All our professionals at Dr. Duke’s Smiles maintain the highest levels of accreditation and pursue ongoing education to stay up to date with the latest trends in dentistry. 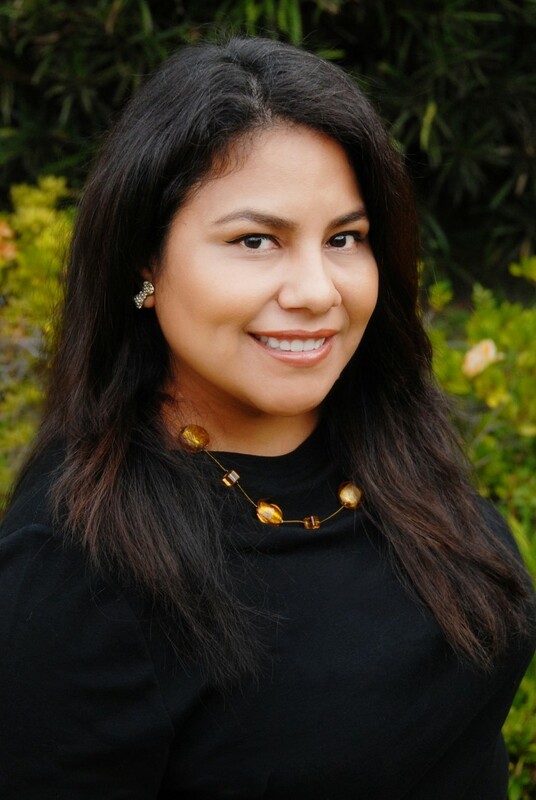 Noemi started working with Dr. Duke in December 2013. Noemi has worked in dentistry since 2000. Her favorite part of dentistry is laser surgery. The results are always amazing with minimal recovery time. Chelsea has been working with Dr. Duke for 20+ years. She started by watering trees and sharpening pencils. 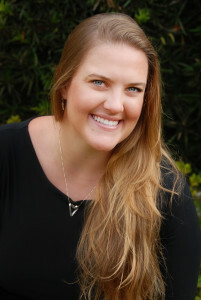 Over the years she has learned a great deal about the business of dentistry and greatly enjoys working with her Mom. Jennifer started working with Dr. Duke in May 2017. She earned her RDA in the fall 2017, and we could not be more happy to have her as part of our team. Rose and Dr. Duke have working together since 1999. Rose started her dental career as an RDA which gave her immense amount of dental knowledge that helps her work as our amazing insurance coordinator. Her expertise is such an asset to our team. After our hygienist of 10 years moved across the country were were worried we wouldn’t be able to find a new hygienist that could complete our team again. Not only did we find 1, but we found 2! Justine and Mary joined our team in January 2018, and are we are excited to have them!